Long time movie buff, Dolores shares some of the great classic and cult movies of all time. When May Irwin and John Rice shared affection on the big screen in The Kiss, audiences fell in love with the movies. There was something about that huge screen, so much more intimate than a stage play, more detailed than the quick little films shown in nickelodeons of the late 19th century. The movies are so much bigger than real life - the grand scope accentuating drama as well as comedy. 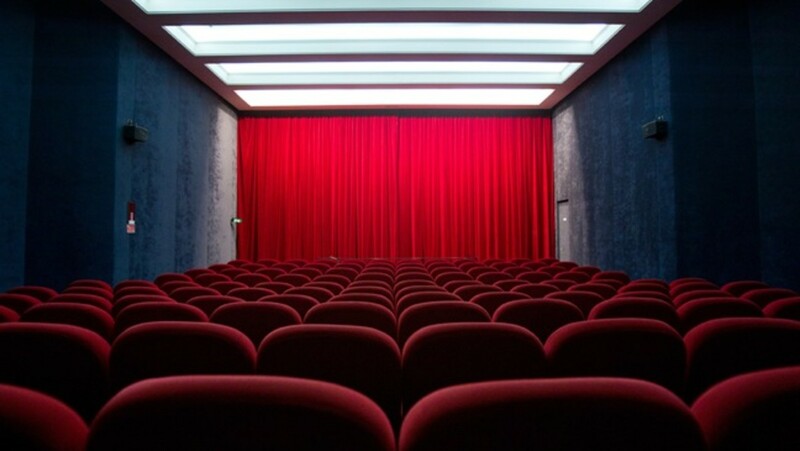 To watch a movie in the theater is to become totally engrossed in a story. For a short time, it is as if nothing else exists. 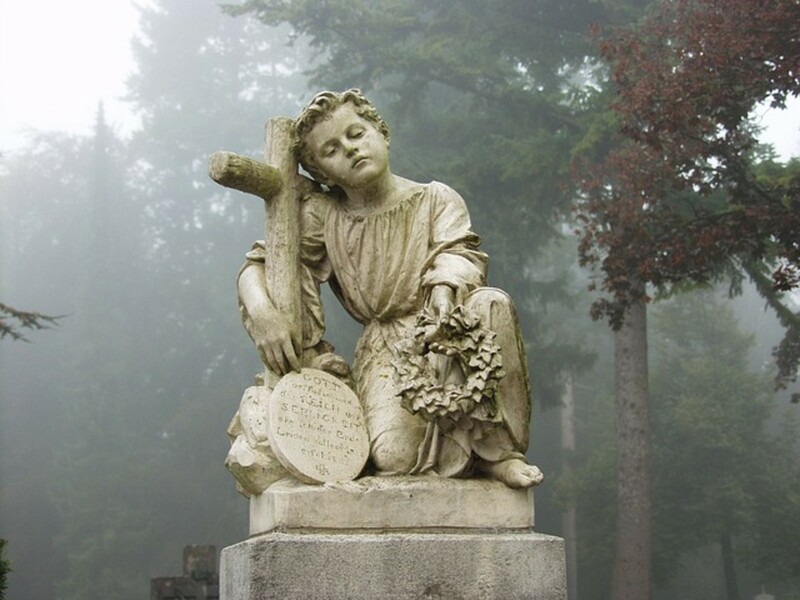 A good movie entertains us, enthralls us, makes us weep or laugh. But a great movie stays with us forever; its plot and characters encoded into our brains and hearts. I grew up watching TV reruns of the old classic movies, many of which were black and white. I loved them all - comedies, dramas, and hankie flicks featuring mawkish dialogue and cornball plots. But, I lived for the real classics, the truly great movies of yesteryear whose deeply human themes and memorable characters were often adapted form classic literature and popular novels. It was not until I grew up that I realized that so many of the greatest classics had been made in 1939 - the Golden Year of Movies. I would like to share some of these wonderful movies with you and have added a few from 1940 as well. Based on the L. Frank Baum novel The Wonderful Wizard of Oz, the film The Wizard of Oz appeared on Aug. 25, 1939. 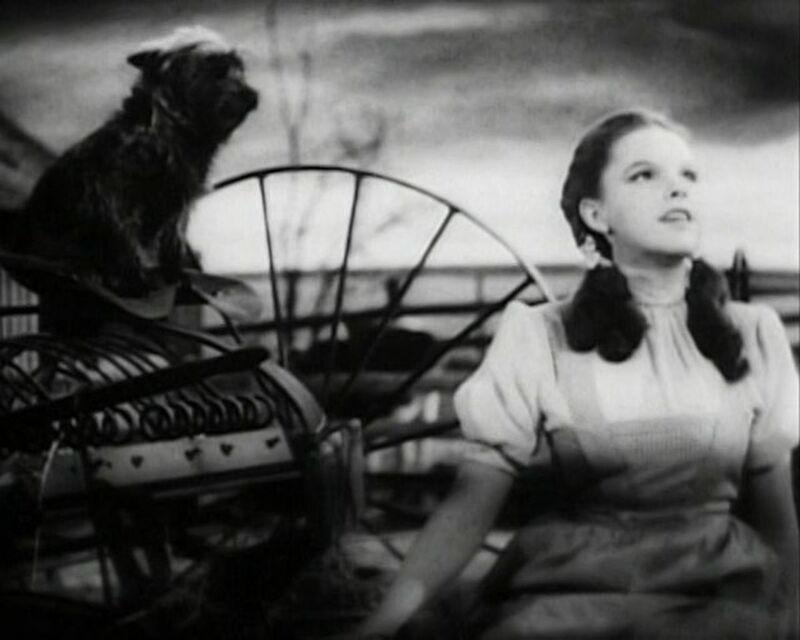 After some personal problems at home, teen-aged Dorothy Gale, played so memorably by Judy Garland and her dog, Toto, are taken up by a tornado and plopped down in the strange land of Oz. Helped by Goldinda (Billie Burke), the Good Witch of the North, Dorothy attempts to find her way home while avoiding the wrath of the Wicked Witch of the West (Margaret Hamilton) whose sister was killed when Dorothy's house fell on and crushed her. Assisted by her new friends the Scarecrow (Ray Bolger), the Tin Man (Jack Haley) and the Cowardly Lion (Bert Lahr), Dorothy learns valuable life lessons as she meets some fabulous characters and takes part in memorable song and dance routines. Maybe the greatest movie ever made. And the tornado, even today, is terrifying. Directed by Victor Fleming, Gone With the Wind with screenplay by Sidney Howard, is based on the hugely successful novel by Margaret Mitchell. Centering on Scarlett O'Hara (Vivien Leigh), Gone With the Wind take us into the Civil War and its aftermath from a wealthy southerner's point of view. Scarlett loves Ashley Wilkes (Leslie Howard) who marries his cousin, Melanie (Olivia de Havilland), a gentle, kindhearted woman who, through circumstances, becomes Scarlett's best friend. Scarlett, a shallow southern bell, reaches deep for a drive for survival and stubbornness to get through the Civil War. 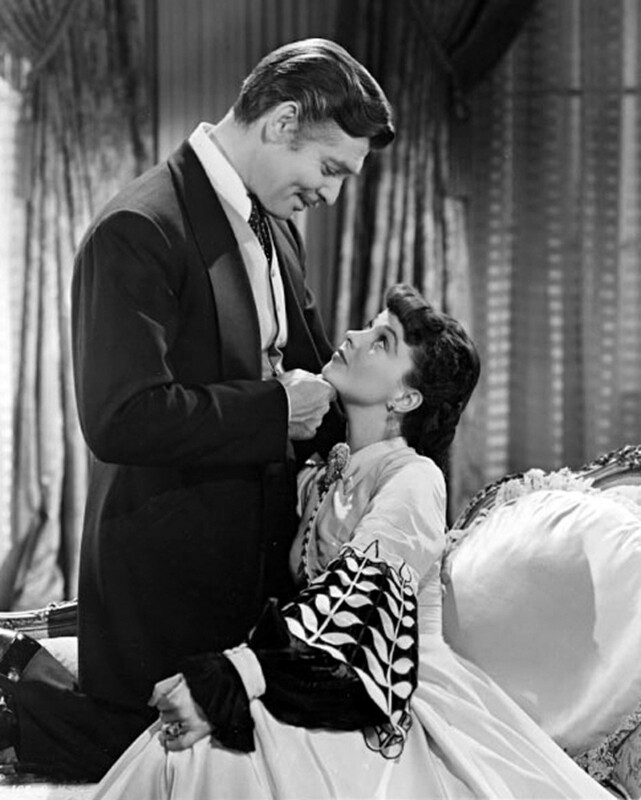 But the hardening of her heart gets in the way of a fulfilling marriage to the dashing Rhett Butler (Clark Gable). An epic tale featuring Thomas Mitchell as Scarlett's father and Hattie McDaniel whose moral strength belies her status as a slave. Gone With the Wind takes Scarlett from the fairy tale life of a feudal princess into abject poverty, through Atlanta as it burns, and back up into a life of financial success and personal tragedy. 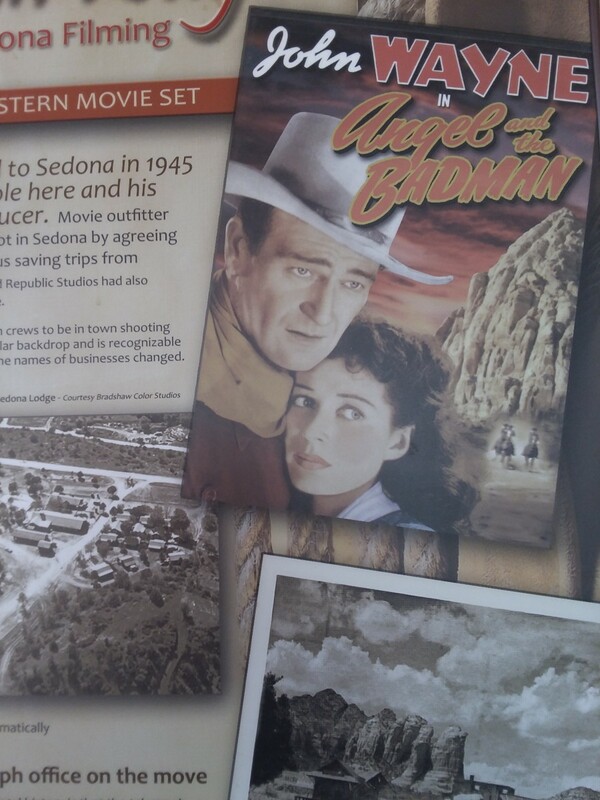 Directed by John Ford with screenplay by Dudley Nichols from a story by Ernest Haycox Story. A stagecoach runs into trouble when an angry Geronimo goes on the warpath. Stagecoach introduces the viewer to an assortment of characters including two women, a crooked banker, an alcoholic doctor, and a famous gunslinger. This classic film took the western genre from low grade B-quality kiddie serials to sophisticated themes and complex characters. John Wayne stars as Ringo Kid and Thomas Mitchell as Doc Boone.The cast also includes Andy Devine, and John Carradine. Part of the film's appeal is the beautiful scenery at Monument Valley in America's desert southwest. 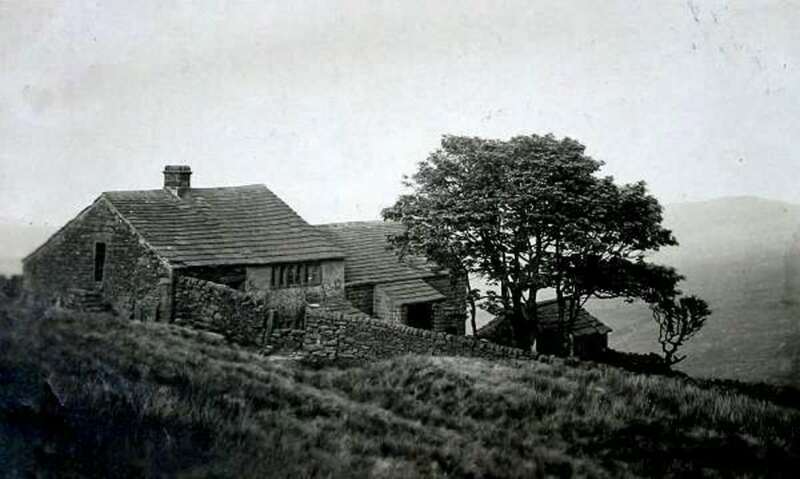 Wuthering Heights was directed by William Wyler with screenplay by Charles MacArthur and Ben Hecht, adapted from Emily Bronte's classic novel. 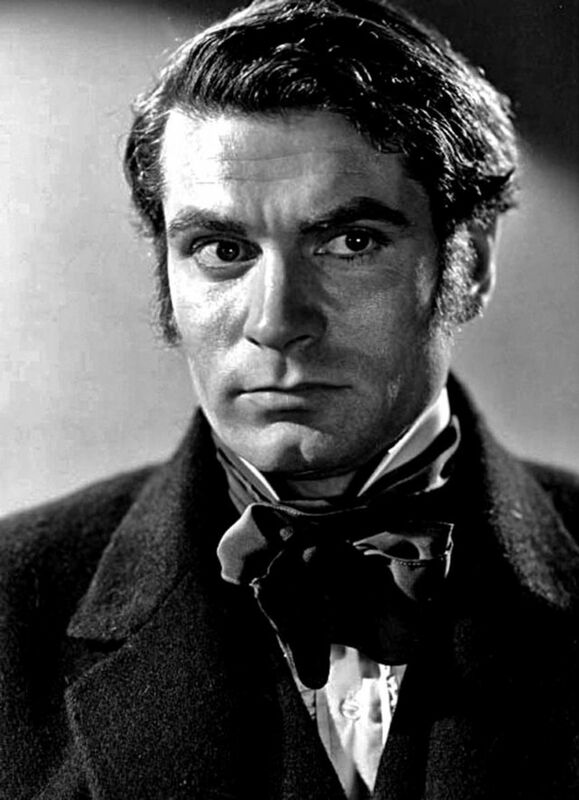 Wuthering Heights is a gothic melodrama of unrequited love and obsession featuring Lawrence Olivier as Heathcliff, a foundling taken into a rural English home by the kindly Mr. Earnshaw. 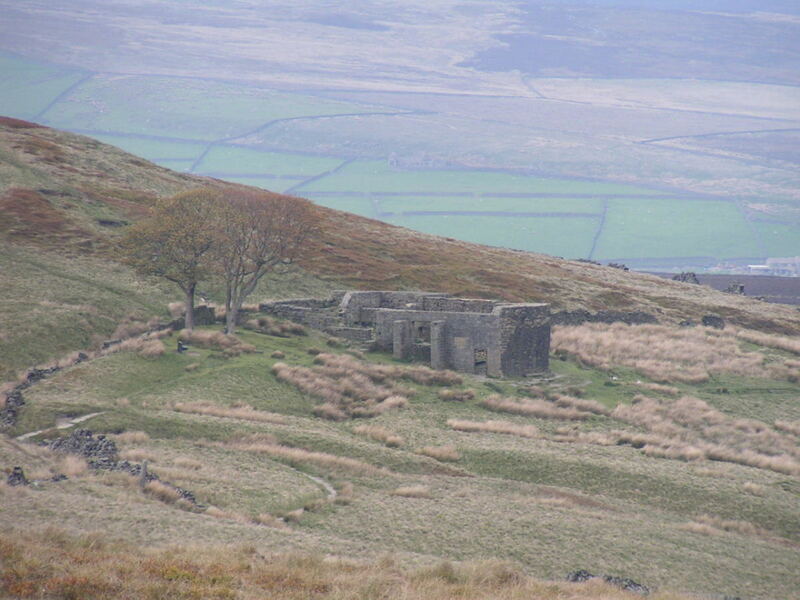 But Heathcliff is mistreated by his foster brother, Hindly and turned out of the house at the death of Mr. Earnshaw. Heathcliff and his foster sister, Cathy (Merle Oberon) fall in love and run around in the moors with the wind blowing in their hair.When Cathy marries a kind and loving neighbor played by David Niven for status and the peaceful life he offers, Heathcliff sets out to ruin the lives of everyone, including Cathy's sister-in-law, Isabelle (Geraldine Fitzgerald). Also staring Leo G. Carrol as Joseph and Flora Robertson as the manipulative servant Ella. The setting, in the English moors becomes an allegorical character with its backdrop of gloom and wild beauty in this beautiful black and white film. Directed by Frank Capra and written by Sidney Buchman and Lewis R. Fosky, Mr. Smith Goes to Washington may have it's corny side but certainly does present an important theme. Starring Jimmy Stewart as the naïve and idealistic Jefferson Smith who is appointed to the Senate as a replacement for a dead Senator by an unscrupulous governor who thinks that Smith can be easily manipulated. Smith, crushed by the crooked political machine and slanderous accusations is encouraged by his aide, Clarissa Saunders (Jean Arthur) to stand up for himself and his ideals on the Senate floor. The media, influenced by Smith's opposition, twist the truth as Smith filibusters himself into a state of exhaustion. Also starring Thomas Mitchell (what was he every 1939 movie?) Claude Rains, and Beulah Bondi (who played George Bailey's mother in It's a Wonderful LIfe). Directed by Edmund Goulding and written by Casey Robinson and George Emerson Brewer Jr. 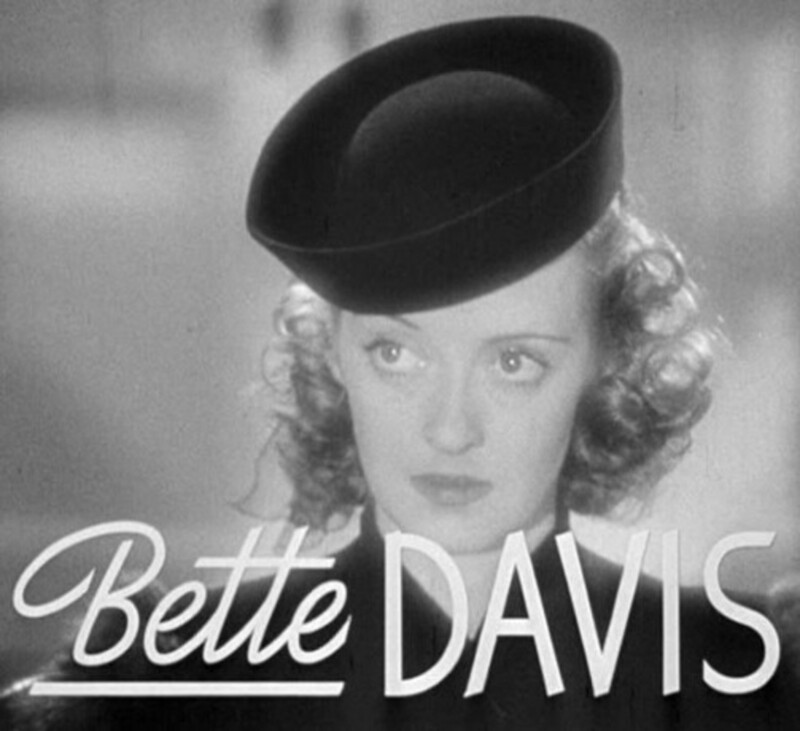 Dark Victory is one of those classic melodramas with fast-paced dialogue and a 4 hankie ending.Bette Davis plays Judith Traherne, a flighty sophisticate diagnosed with a brain tumor. Doctor Steele (George Brent) performs surgery, but the prognosis is poor, a prognosis the doctor does not share with his patient. 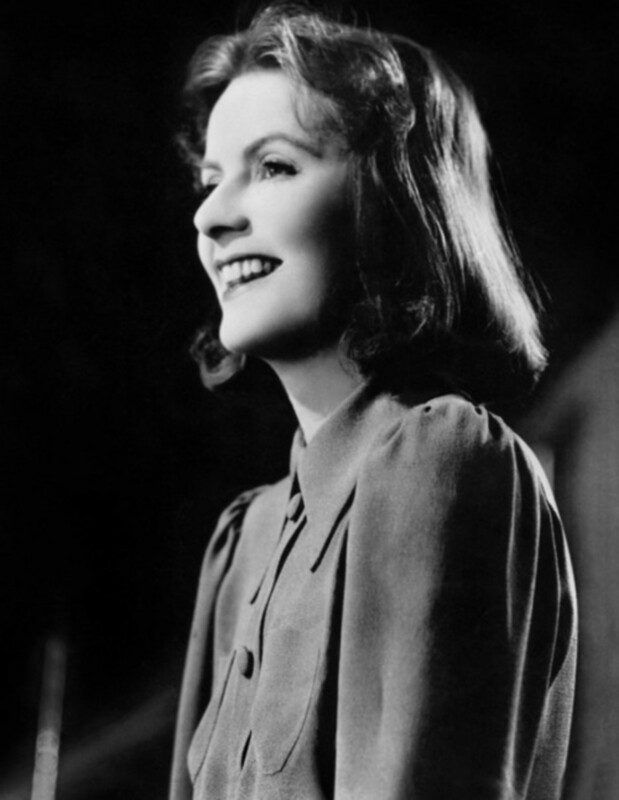 Judith's best friend, Ann (Geraldine Fitzgerald), intuits the truth as Judith pursues her wild life-style. But Judith finds her file and throws herself into a drunken binge of frantic 'fun,' and cynicism. After a talk with her horseman, Michael (Humphrey Bogart), Judith decides to end her days in happiness, marries Steele and realizes the end is near when she goes blind but approaches death with a new found dignity. Dark Victory also stars Ronald Reagan. Directed by Lewis Milestone with screenplay written by Eugene Solow, adapted from the famous novel by John Stienback, Of Mice and Men is the story of migrant workers George (Burgess Meredith) and Lennie (Lon Chaney Jr.) who gain employment on a farm during the Great Depression. The huge, intellectually limited Lennie depends on George who dreams of someday owning their own small farm. At the Jackson Ranch, Lennie is bullied by the farmer's sadistic son, Curley (Bob Steele). George and Lennie's dream comes close to realization when fellow farm worker, Candy (Roman Bohnen), decides to throw in with them. But when Curley's wife, Mae (Betty Field), meets Lennie in a barn, their talk leads to tragic results. The Hunchback of Notre Dame was directed by William Dieterle with screenplay by Sonya Levien from the novel by Victor Hugo. In 15th century France, the king's henchman persecutes Gypsies, including the beautiful Esmerelda played by Maureen O'Hara. She is rescued by the grotesquely deformed Quasimodo (Charles Laughton) and taken up into the bell tower at the Cathedral of Notre Dame. In a twisted tale of love, cruelty, and intolerance, nobility is personified by a man detested for his disability. Victor Hugo's classic novel lends itself to the big screen in this sprawling morality tale when your heart is won over by a hunchback with a heart of gold. The Hunchback of Notre Dame also stars, guess who again, Thomas Mitchell. Goodbye Mr. Chips was directed by Sam Wood and written by R.C. Sherriff and Claudine West. Robert Donat stars as a teacher at a private English boys school in the late 19th century. Chipping, a shy young man, has discipline problems at the old school and overcompensates, earning the disapproval of his students and fellow instructors. Disappointed at being passed over for a position that he desired, he takes the advice of his friend and travels to the Alps where he meets his future bride, Katherine (Greer Garson). With Katherine's guidance, Chipping frees up his good nature, gaining respect and admiration and the promotions that he so wants. 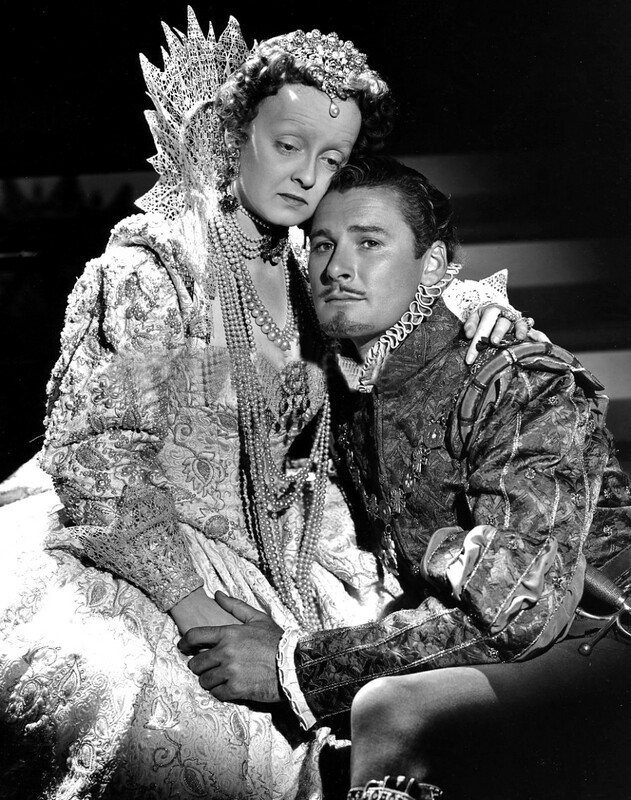 Directed by Michael Curtiz and written by Norman Reilly Raine and Aeneas Mackenzie: Starring Bette Davis as Queen Elizabeth I, the Private Lives of Elizabeth and Essex focuses on the relationship between the powerful queen and Robert Devereux, the Earl of Essex played by Errol Flynn. 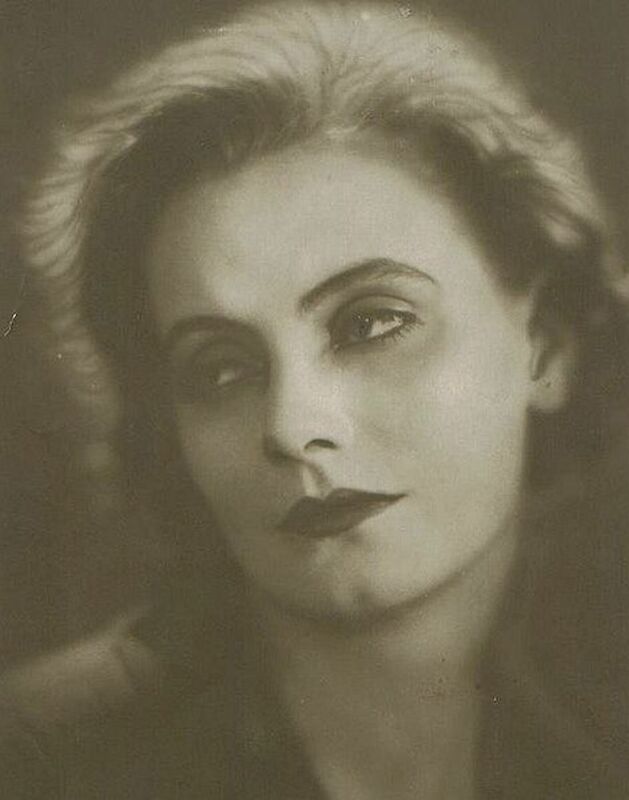 Amidst pomp and circumstance, and wearing large and grandiose period costumes, Davis is hardly recognisable as the same actress who portrayed Judith Treherne in Dark Victory. The aging queen is attracted to the dashing Devereux but suspicious of his political influence and popularity at court - rightly so as he has his eye on the thrown. Directed by John Ford and written by Lamar Trotti and Sonya Levier, Drums Along the Mohawk takes us into colonial America when central New York state was still a wilderness. A young couple, Gilbert Martin (Henry Fonda) and his wife, Lana (Claudette Colbert), struggle to manage and keep their small farm but lose their home to a fire set during an Indian attack instigated by the British sympathizer Caldwell (John Carradine). They leave their land and gain employment with a kind widow named Mrs. McKlennar (Edna May Oliver) and find brief happiness there. But the Revolutionary war arrives at their doorstep. Yes, 1939 is truly the legendary year of movies. Many of these movies could have won the Best Picture Oscar had they not been released in 1939. Your article does a great job of showing how great 1939 was for the movies. Thank you.